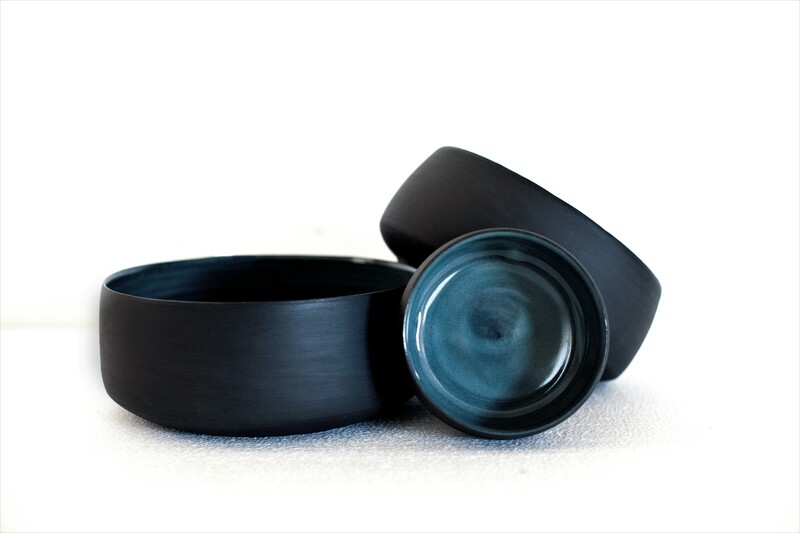 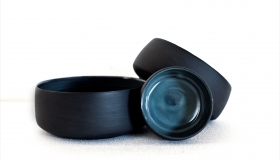 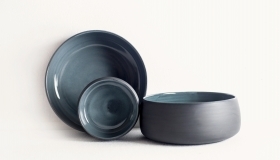 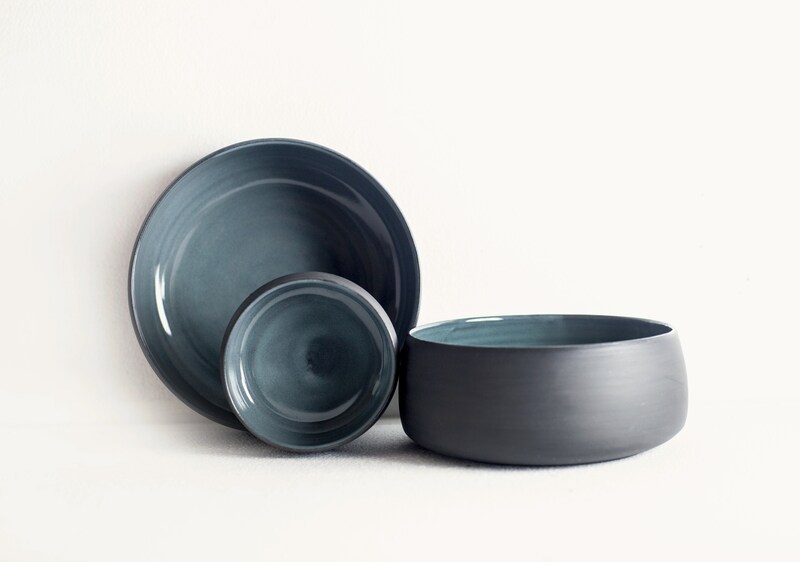 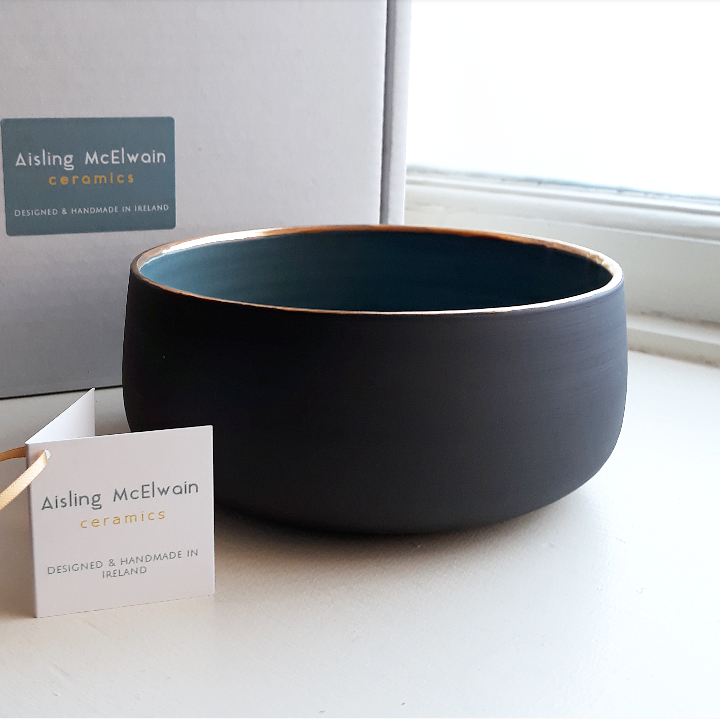 Aisling McElwain is a former GIS technician turned ceramicist based in Kilkenny. 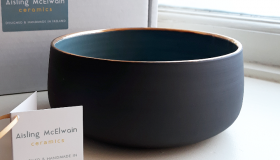 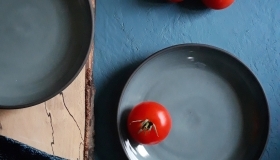 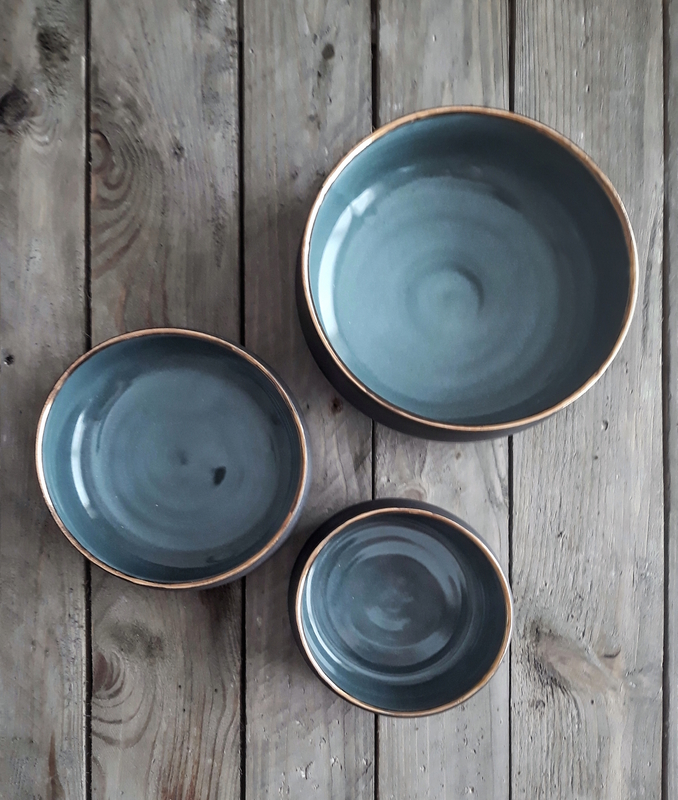 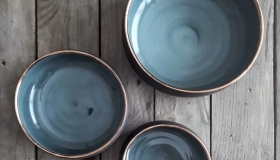 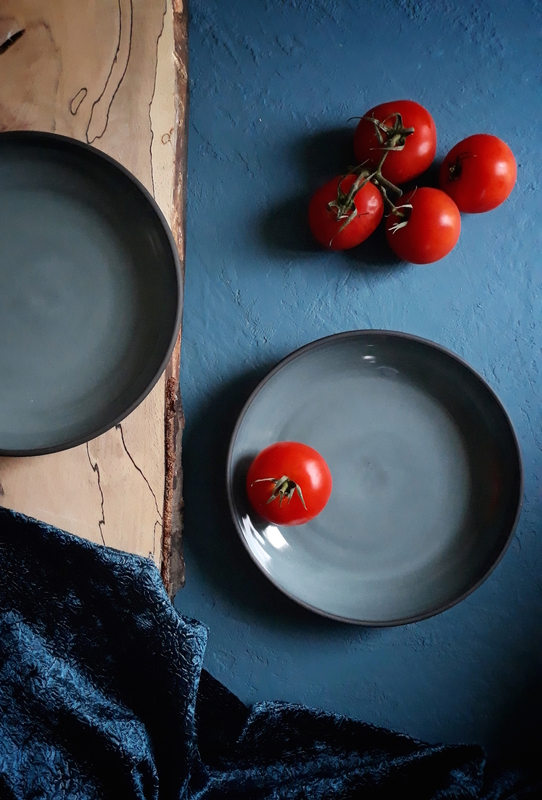 On her stall Aisling will have a variety of ceramics from everyday tableware (cups, plates, jugs, espresso cups, egg cups), decorative bowls and vases as well as smaller pieces like ceramic Christmas decoration in boxes, ceramic earrings and brooches, soap dishes. 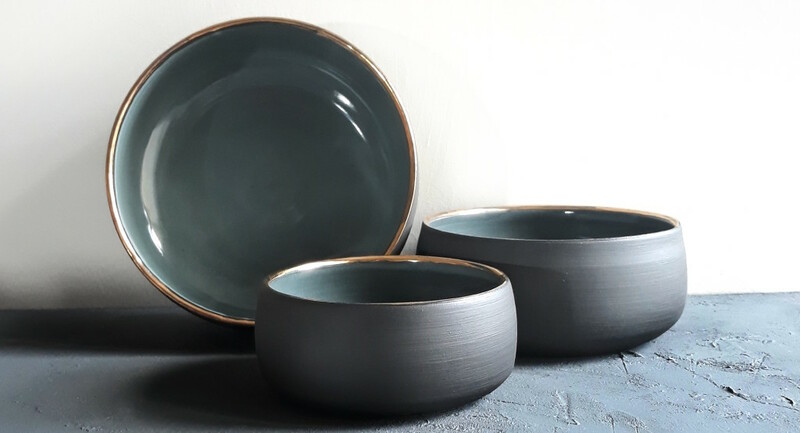 I am working on collaborations with two local (Kilkenny/Tipperary) craft businesses; creating soy candles in a ceramic pot and pestle and mortar (with a woodturner) so I will also have those pieces at the Christmas Flea.